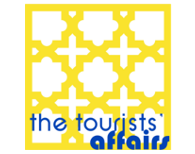 In inBragaHostel we give value to our costumer's experience when they visit our city and region. According to our slogan "Much more than an hostel", we have a group of partners that offer to our guests a lot of diversified activities. We want our visits to have the best experience as possible! See below our partners and activities we have to offer. 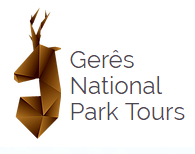 Peneda-Gerês National Park Tours is the partner that have the best activities on mountain of Nacional Park of Peneda-Gerês. 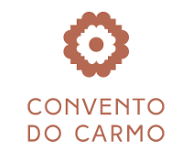 Enjoy your day getting to know the Nacional Park of Peneda-Gerês. Trekking, Adventure, Explore and Fun are the available activities. 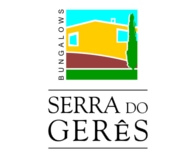 - Round trips between inBragaHostel and the Nacional Park of Peneda-Gerês. 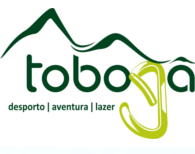 Toboga is an expert in Canyoning and provide the best water moments on the Nacional Park Peneda-Gerês. 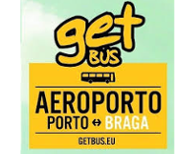 - Round trips between inBragaHostel and Nacional Park Peneda gerês more 5€. 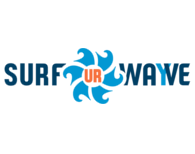 Surf ur Wayve is a surf school that offers the best experience to the practitioners of this sport. Surf classes in group or individual, the Surf ur Wayve do Surf Trips on the best spots. -Round trips between inBragaHostel and Surf ur Wayve. 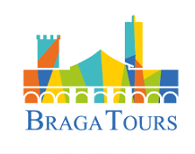 Braga Tours is an expert company in guide tours in Braga's city. - Depart and arrive from inBragaHostel. 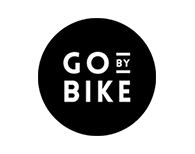 Go By Bike is an expert company in bike rental and in their repair. The tourist can get to know all the city in an autonomous way. Depart and arrive from InBragaHostel.